Want to be notified of new releases in gopherjs/webgl? Also update the link to GopherJS repository. GopherJS bindings for WebGL 1.0 context. 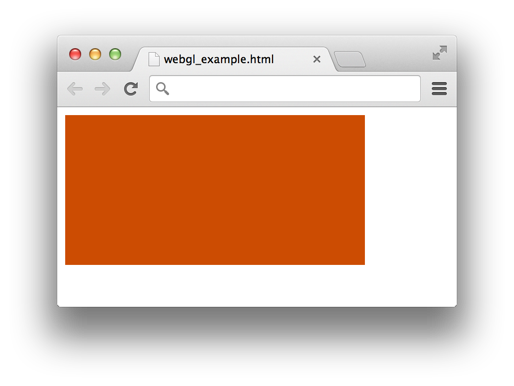 To produce webgl_example.js file, run gopherjs build webgl_example.go.